The ART annual conference is taking place in Old Basing this weekend. 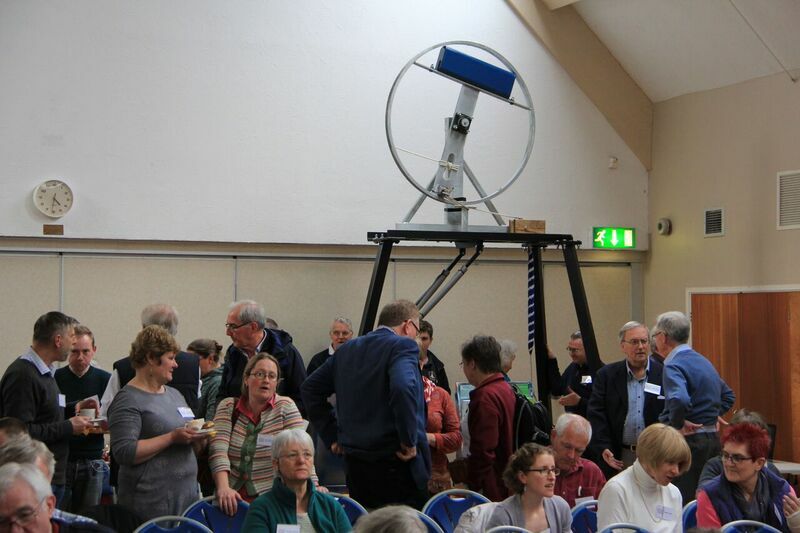 This year on Sat 11th -Sun 12th of March we (W&P) will be proudly hosting The Association of Ringing Teachers AGM and Awards Ceremony in Old Basing Hall, Basing, Basingstoke RG24 7DA. To make sure the weekend runs as smoothly as possible the organising Committee will need volunteers to help move tables and chairs, prepare and set up lunch,clear away and also do teas and coffees in the breaks, so nothing too taxing. We will need help from volunteers to make good quality sweet treats IE flapjacks and tray bakes all covered in cling film (a small remuneration will be given to cover ingredients costs). Others will help with the buffet lunches making fresh salads and sandwiches on the day. It would be lovely if you could look in your diaries now and see if you can offer 1 or more time slots on either days and hopefully we won’t have to press-gang too many people… because that would be unfriendly. Pete, I and will be there from start to finish and appreciate your offers of help. These are the time slots that need to be filled. 8:00am – 10:00am 4 people to set up venue ( move tables and chairs etc). 10:00am– 2:30pm 4 people to help with teas/coffee and lunchtime. 3:30pm – 6:30pm 3 people to help with coffee and evening reception. 11:00am – 1:30pm 4 people to help with teas/coffees and make sandwiches. 12:30pm -2:30pm 4 people to move tables and chairs around at the end. Pete Jordan, Deb Baker and the ART team. There is Only 1 month left to apply for the ART Awards. The ART Awards are a national and international scheme recognising the people and groups who are successful in teaching ringers. Applications are open until 31 December 2016, with the ART Awards being presented at the ART Conference 2017 hosted by the Winchester & Portsmouth Guild . All you need you do is a little explanation of what and why on the form. Simples. Reward those who strive for better. Please look at groups or initiatives in your area – whether ART connected or not – and encourage them to apply. Group awards are open to ALL! Most prizes for groups are valued at £400 and for individuals at £200. Find out lots more about all of the ART Awards at www.ringingteachers.org/recognition/awards. 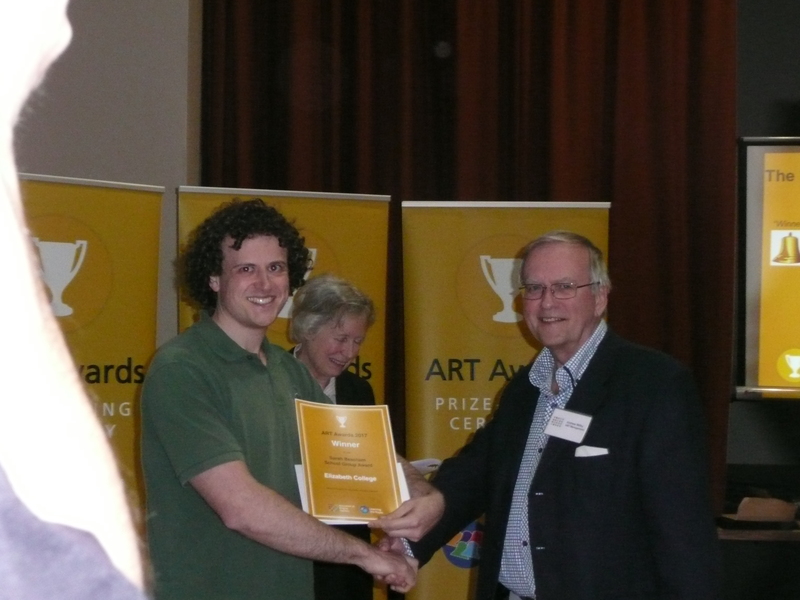 Make your application for one or more of the ART Awards using the pro-formas on the website. 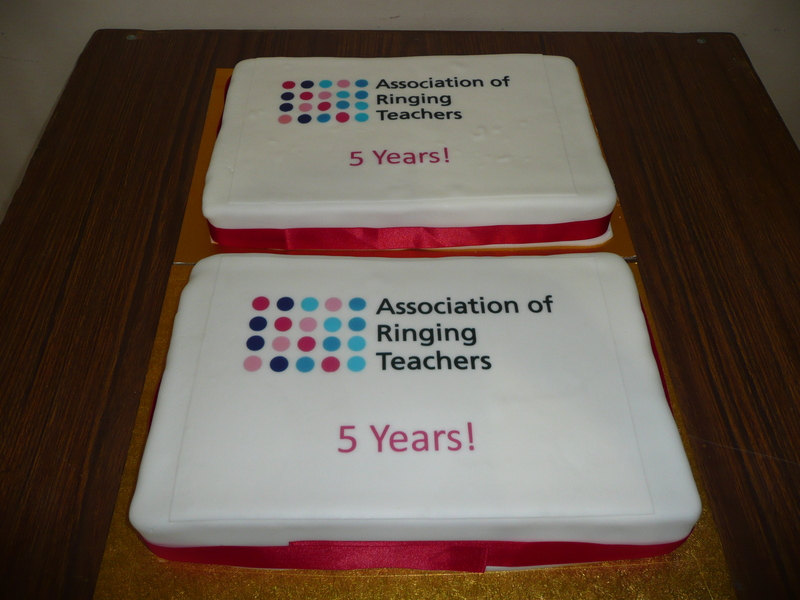 The ART Award for Innovation in the Effective Use of Technology in Teaching – sponsored by John Taylor & Co.
For the Learning the Ropes prizes you need to ensure completion of LtR Level 5 by the 31st December by ordering the Level 5 certificate for your ringer. We expect that all ringers who successfully completed their LtR Level 5 during 2016 will be invited to a master-class again (expenses paid from mainland UK) but to be eligible the LtR Level 5 certificate must be awarded by the 31st December – so get those final quarter peals in NOW. You can start people on LtR at any level of the course – but the level must be genuinely completed during 2016. If you have any questions about the awards please contact Graham Nabb. 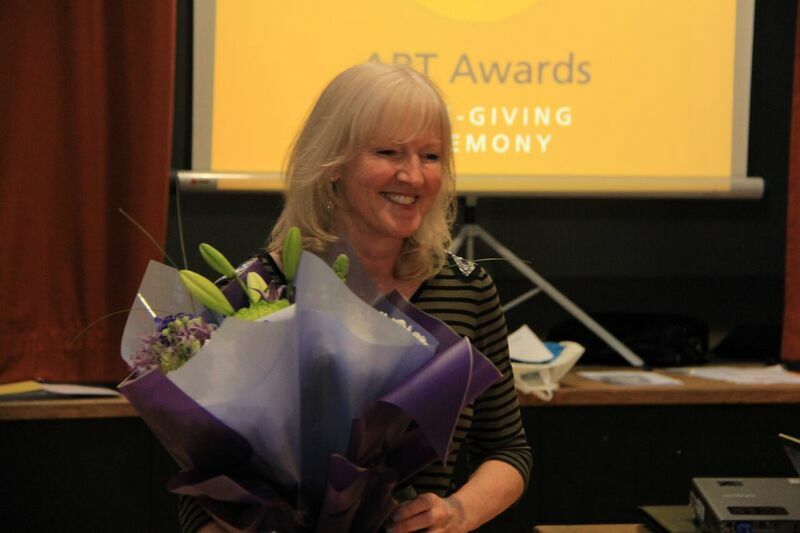 The ART Awards are a new national and international scheme intended to recognise the people and groups who are successful in teaching and training ringers. Further to the success of the inaugural 2015 ART Awards, nominations are now open for the 2016 ART Awards and this includes two new awards. These awards are open to everyone, not just ART Members or those using ‘Learning the Ropes’ scheme (unless otherwise specified). The aim is to encourage and recognise the people and groups leading best practice and innovation in the teaching and development of ringing. 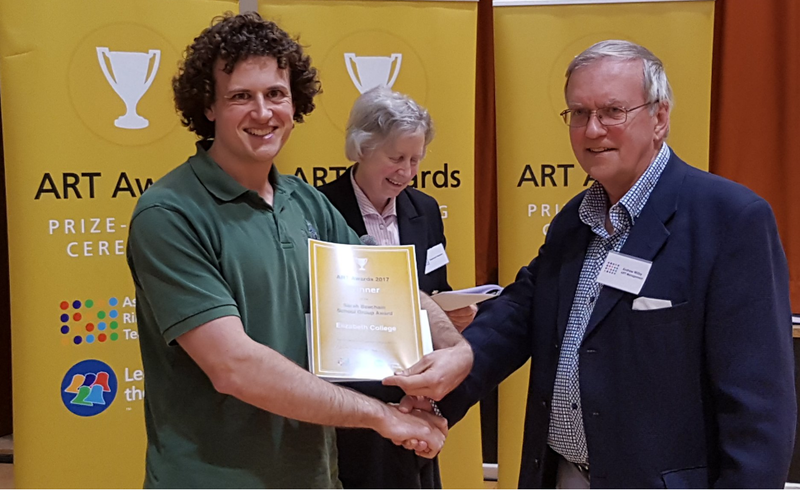 Applications are OPEN NOW until 31 December 2016, with the ART Awards being presented at the ART Conference 2017 on Saturday 11 March 2017 at the ART Conference at Old Basing, Hampshire. If you would like to nominate someone for one of the categories or would like to find out more just click on this link It’s very interesting especially as St Mary’s, Brightone, IOW won The Sarah Beecham Youth Groups Award last year! The 5th ART conference programme is now completed and we are able to provide brief information on the speakers and their subjects. This Conference is open to all ringers – not just ART members. 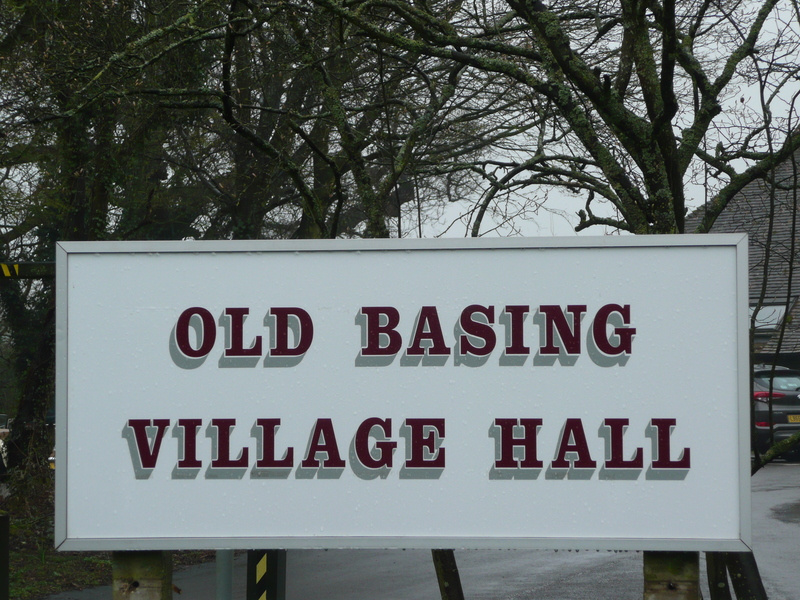 It will be held on the 11th and 12 March 2017 at Old Basing Village Hall and booking opens in January via the ART web site at www.ringingteachers.org. So come along and hear the latest views on teaching and other topics..
‘Engaging your Stakeholders’ – Mark Regan -Who and what are your stakeholders? Why are they important and how do we look after them? ‘New from ART’ – Details of the latest ART products and workshops and launch of the new Raising & Lowering DVD and the ’50 things’ challenge! ‘Recruitment – The Holy Grail’ – Moira Johnson. – Discussion, ideas and ART support for recruitment. Group Teaching & Working together – Lesley Belcher – Teaching and recruiting in groups is highly motivational and efficient find out more about the advantages. ‘ART Assessors – The Key to Quality’ – Paul Lewis – Review the work of the assessors and discuss how we can maintain and improve the quality of teachers and teaching. Situational Leadership – Moira Johnson – Officers and captains are in a position of leadership – here is an opportunity to improve leadership skills. ‘CRAG – The story so far..’ Philip Barnes – Philip is chairing the CCBR review body and will be available to talk about some of the committees thoughts and deal with questions. ‘Have your Say’ – Graham Nabb – An open forum session to deal with questions about ART or other subjects. 2017 ART Awards – Stephanie Warboys & Stephanie Pattenden – The second prize giving ceremony where the winners and their prizes are announced. Open to all no charge. Drinks & Nibbles sponsored by John Taylor & Co.
Mentoring Workshop – Pip Penney – An opportunity to discuss and develop the skills of mentoring someone – teacher or ringer. Handbells – Helen McGregor & Duncan Loweth – General handbell ringing form 10.00 then a learning to ring hand bell session open to anyone interested in having a go followed later by a Teaching Handbells workshop. Even if you have never rung handbells before come along and try your hand supported by experienced handbell ringers – you may enjoy it!! The Winchester and Portsmouth Guild are hosting the Association of Ringing Teachers’ annual conference in 2017. 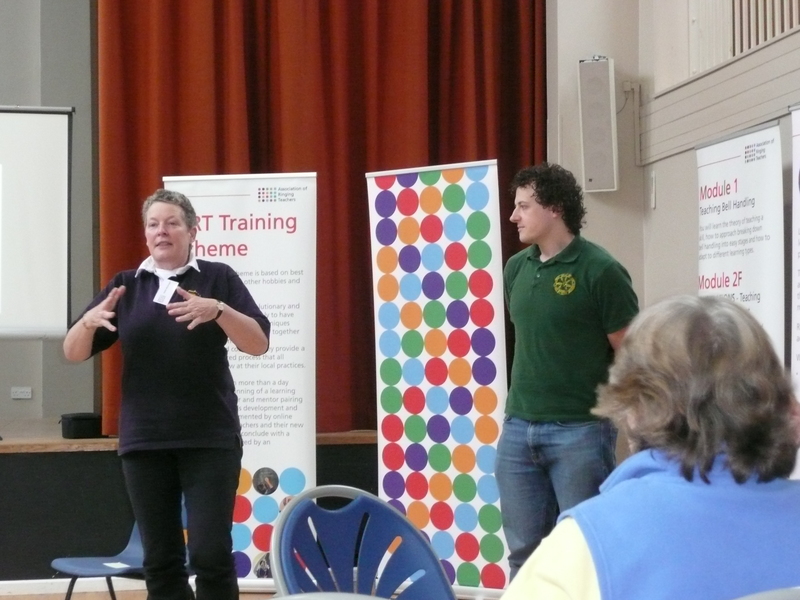 Winchester and Portsmouth Guild are proud to host next years A.R.T. Annual Conference 2017. The venue and dates have been set for what will be a busy weekend and we know that our great Guild members will come forward to help and make sure it’s a big success.